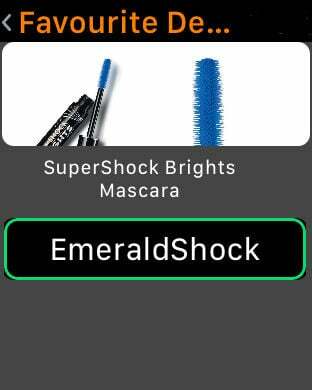 With "Shop Glamor", you'll find your favourite luxury beauty brands - all from one single app. 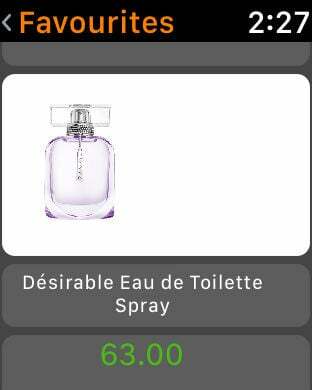 It's the most advanced shopping app of all. 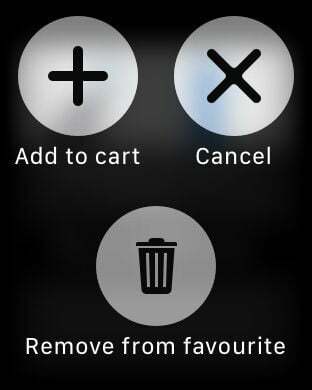 Save an item as a favourite and get notified if the price falls. Start your purchase on your iPhone and finish it on your iPad. Your shopping cart is synched to all iOS devices you have. Scan your credit card or pay with your fingerprint. With ApplePay you can checkout in a wink.